One Acton family is waiting for a decision from the Middlesex Superior Court on whether the words "under God" should be removed from the Pledge of Allegiance recited daily in the town's schools. The family, which has chosen to remain anonymous, says that part of the pledge discriminates against their children who they are raising as atheists. This issue has come up before in other courts around the country. Attorney David Niose, who is representing the Acton family, is taking a new legal approach that could change the way the pledge is recited across Massachusetts. "The pledge was changed in 1954 to add the 'under God' language," Niose said. "So what we’re really saying is just because the federal government added religious language to the pledge back in 1954... that does not mean that the state should require daily recitation of that pledge in its public schools. " 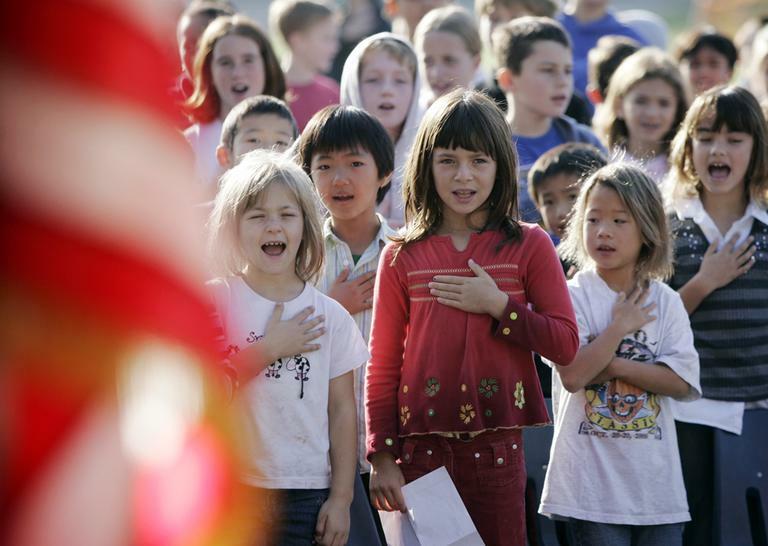 State law in Massachusetts only mandates that students say the pledge, it does not explicitly state which version of the pledge, and that could affect how this all shakes out in the courts.